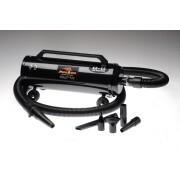 Now, deep cleaning the interior of any car, truck or SUV is a breeze with Metro Vac ‘N, Blo®, first choice of professional detailers nationwide! 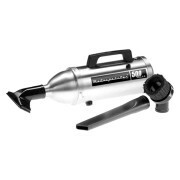 The Metropolitan Professional Compact line includes the industry’s only high-performance, stainless-finish steel Hand Vacs. 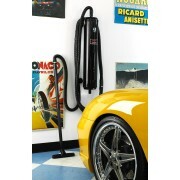 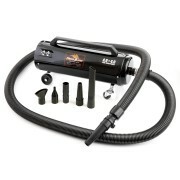 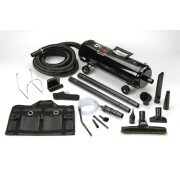 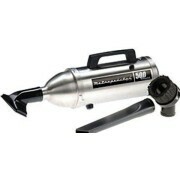 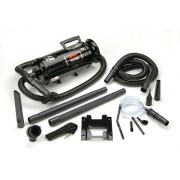 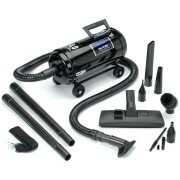 Outfit your garage – home or professional – with the Metro Jumbo Vac N’ Blo Car Vacuum. 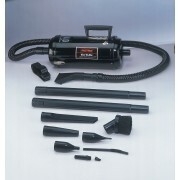 The Air Force® Master Blaster® features two twin-fan, 4.0 Peak Horse-power motors capable of delivering up to 58,000 feet-per-minute of clean, dry, warm, filtered air!